I’d like to tour somewhere like this. Image taken from Google Streetview. 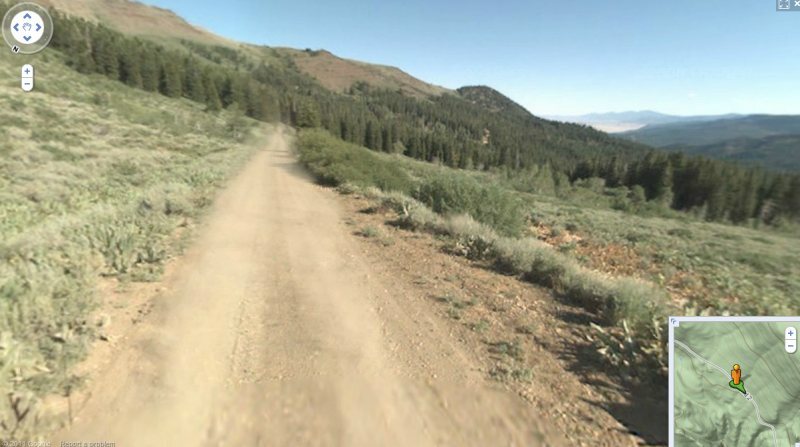 It’s County Rd 2 in Northeastern California. Next Next post: Over the Hump?